David Black is a registered patent attorney and Principal at Schwegman Lundberg & Woessner. David maintains a diverse practice with an emphasis on portfolio development and due diligence. In his time as an electrical engineer, David designed low voltage analog circuits and digital electronic circuits for Telex Communications, Inc. and later, for a small hearing aid manufacturer. 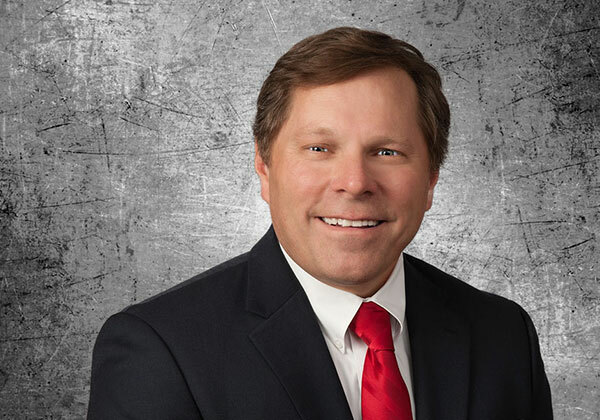 After recognizing the strategic business advantage accorded by a strong patent portfolio, David proceeded to law school, and after a year with a small patent law firm, joined the Schwegman firm in Minneapolis. At the Schwegman firm, David has distinguished himself by providing strategic patent services for sophisticated clients including many academic institutions. David has successfully leveraged the resources of the Schwegman firm to help his clients achieve solid patent protection and continued commercial success. St. Paul, MN, 1999, J.D.